Simpsons children grown up. 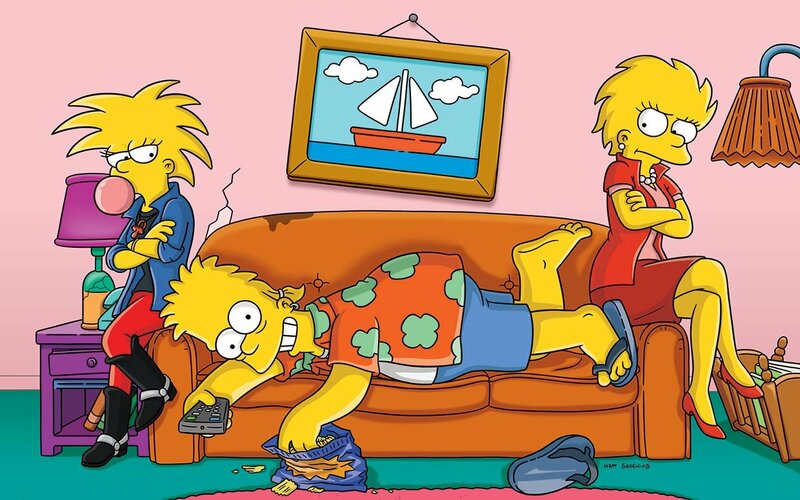 Maggie, Bart and Lisa all grown up. HD Wallpaper and background images in the Les Simpsons club tagged: photo maggie;bart;lisa.